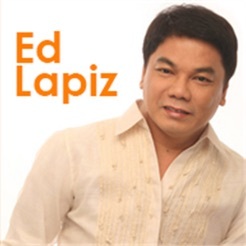 Experience one touch of God's blessing everyday with Kuya Ed Lapiz. 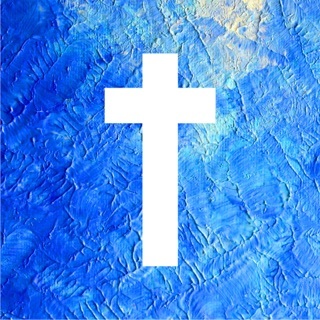 Start off your day with his inspiring daily quotes, devotional audio and video messages and more. Find wisdom and be blessed every single day. 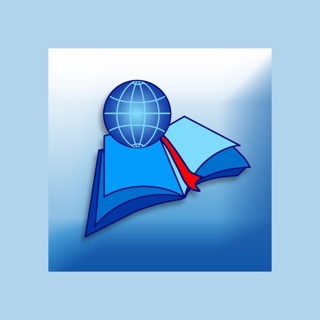 We deliver you daily motivational thoughts and inspirational words to enhance your mood at the beginning of the day and keep your spiritual life throughout and be successful in whatever endeavors you take part in. Kuya Ed's daily inspirational quotes contains inspirational thoughts, inspiring words, or inspiring messages, daily motivational real life's lessons for all ages and gender. 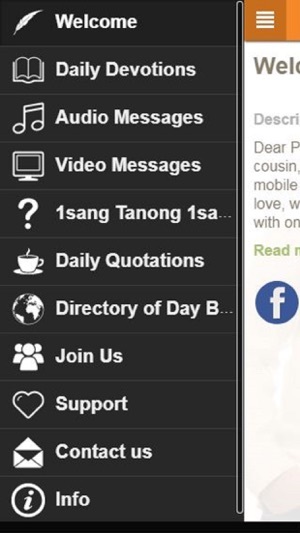 We will also keep updating this app with Kuya Ed Lapiz inspirational bible messages in audio and video format. You are truly a blessing to us Pastor Ed. 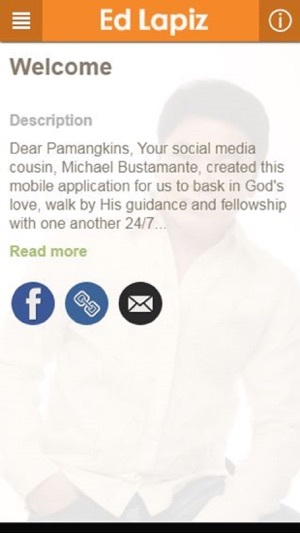 Mabuhay ka and God bless. Finally!!! This one is the best!!! Finally!!! 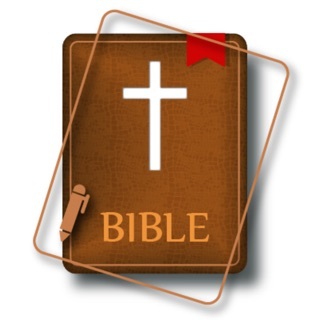 There's an app of this here on iOS. I hope that every now and then the content of app is updated.